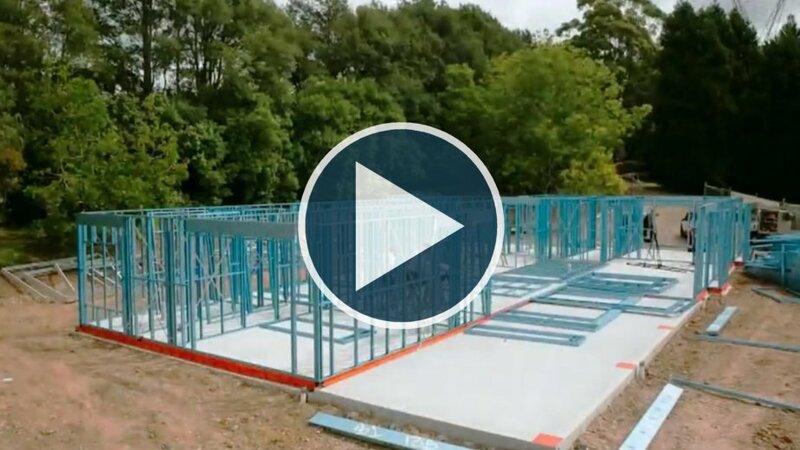 TEKFRAME has the technology, expertise, experience and confidence to provide a complete engineered steel frame for your build. 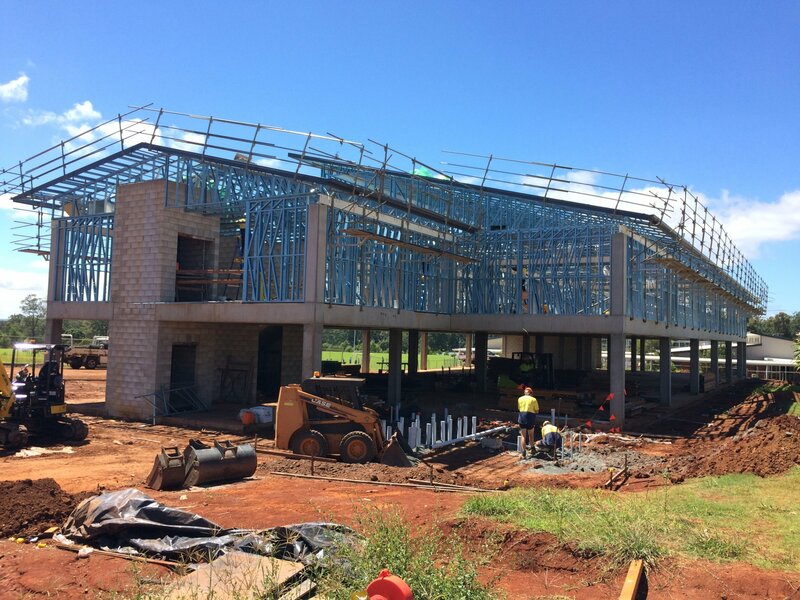 We are conveniently located at Yatala, situated halfway between Brisbane and the Gold Coast. Where there is always an open invitation to visit our factory, see how the frames are manufactured. Meet our team who would assist with any question or even demonstrate the ease of installation. 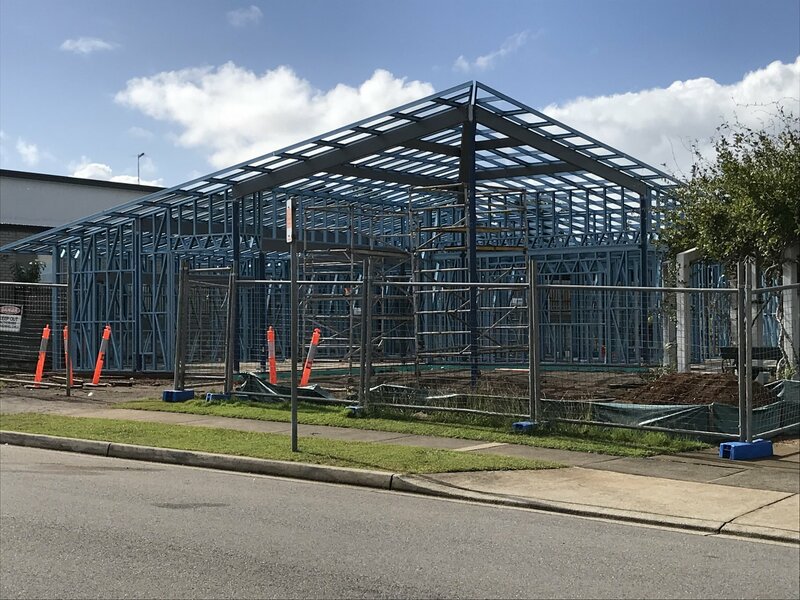 We have an association with BlueScope and only exclusively use their Australian made high tensile Truecore® steel coil product in the manufacture of all our steel walls, upper floor, roof framing and roof truss systems. 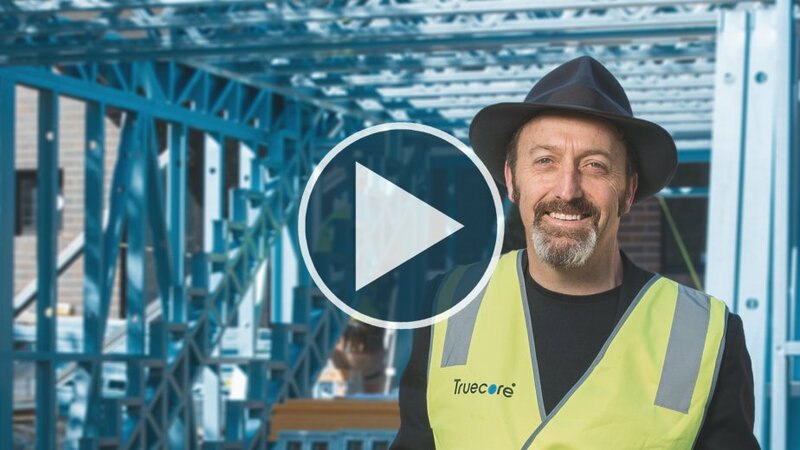 Frames made from Truecore® steel are straight and true and made to stay that way. It won't shrink, twist or warp over time, so there's less chance of sticking windows, jammed doors, and wavy rooflines. 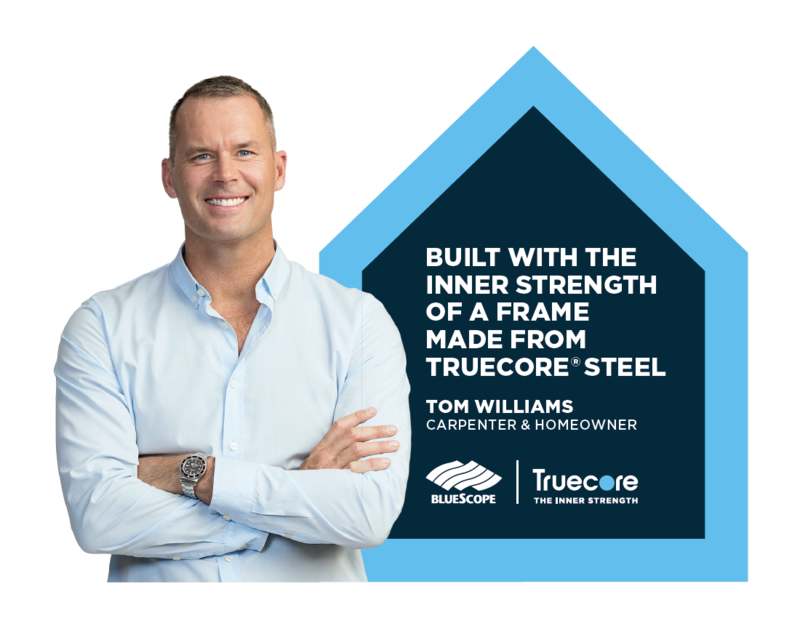 Truecore® steel is backed by a reassuring 50 year warranty for eligible applicants1. It is 100% termite and borer proof and won't ignite or contribute to the spread of fire. 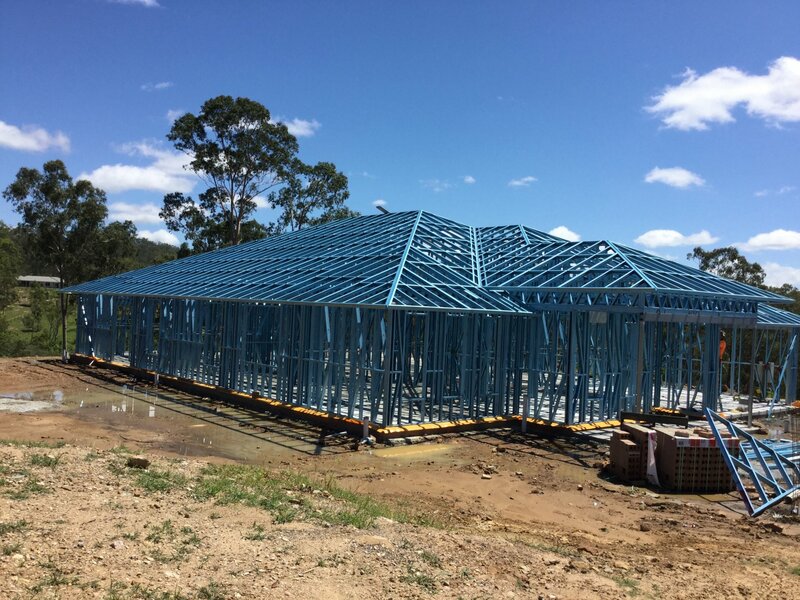 Trussed floor joist are generally 350 mm high and as they are a webbed, services can be installed through the floor system. They are designed and then rolled on our 70 mm machine and can be manufactured to any length. 1. Warranty currently offered for residential applications only and is subject to application and eligibility criteria. Commercial warranties may be available on application. 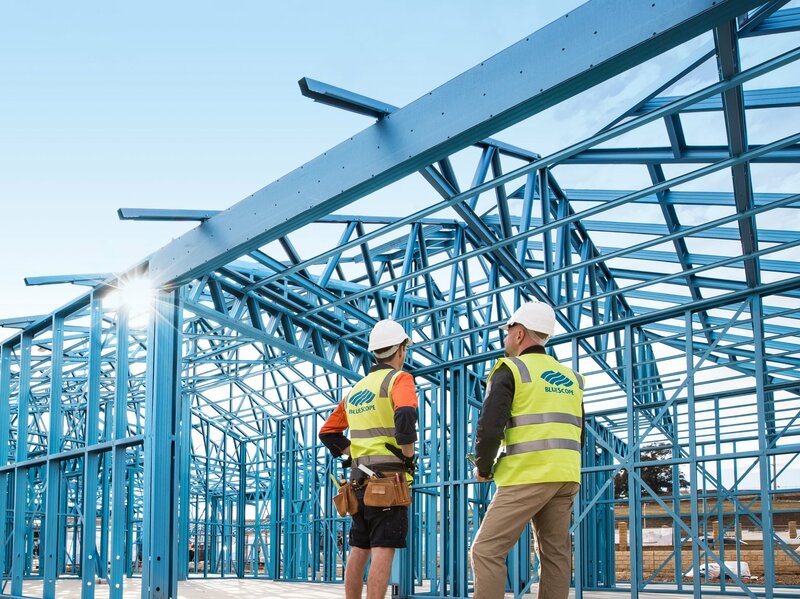 For full terms and conditions and to determine eligibility of your building for warranty visit bluescopesteel.com.au/warranties or call BlueScope on 1800 738 576. 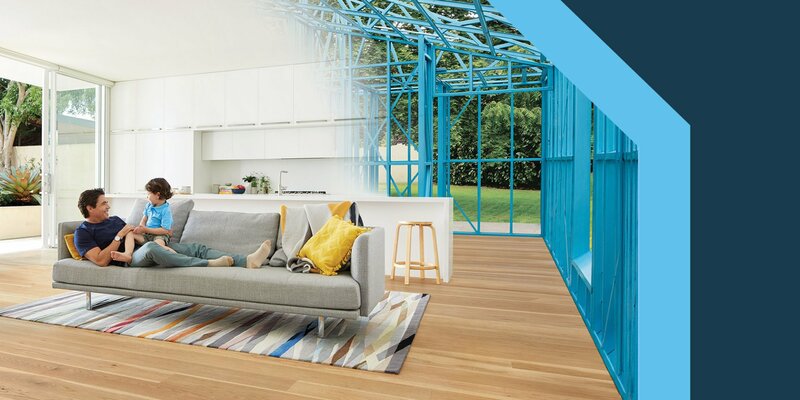 Warranties provided by BlueScope do not affect your rights under the Australian Consumer Law. AS1397:2011 and AS/NZS 1365:1996 1. TRUECORE®, COLORBOND®, BlueScope and the BlueScope brand mark are registered trademarks of BlueScope Steel Limited. © 2018 BlueScope Steel Limited ABN 16 000 011 058. All rights reserved.